How Do You Get a Car Loan in Ireland? You can get a car loan in Ireland by applying to banks, building societies, credit unions and finance companies, as noted by ConsumerHelp.ie. Some have special rates for car loans, while others don't distinguish them from general personal loans. Most banks and building societies don't need you to be a member, but credit unions do. 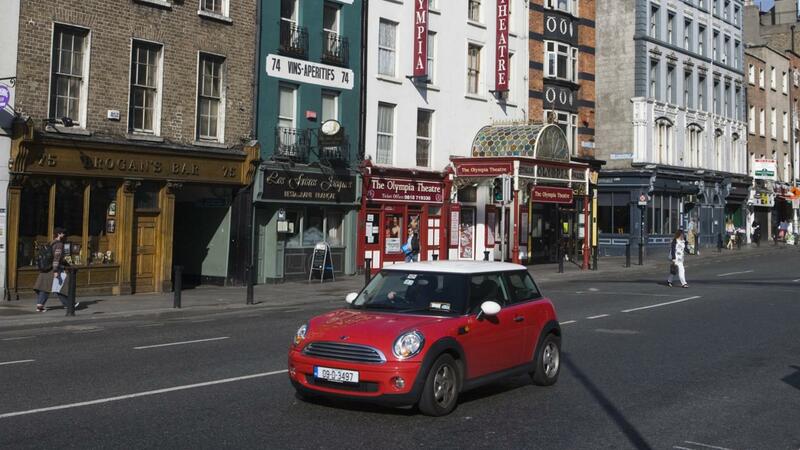 In Ireland, some car manufacturers stepped up to provide car loans to Irish consumers when the Great Recession cut off financing from previous sources, as reported by the Irish Times. Examples include Ford, Toyota and Volkswagen, which are the most popular new car manufacturers in Ireland. Most car loans offered through car manufacturers are hire purchase deals, meaning that you don't own the car until you have made the last payment. This is riskier than normal car loans because if you miss a payment, you have no claim on your car. If you are not sure where to find car loans in Ireland, you can use a loan comparison service, as exemplified by Bonkers.ie. By entering basic information such as how much you want to borrow and how long you want to borrow, you can get a list of potential lenders with their contact information. Use this to examine your options in detail before making further decisions. How Do You Get Mortgages in Ireland? What Is the Difference Between a Salary Loan and a Pay Day Loan? How Do You Find Current Rates for RV Loans? Where Can You Learn Common Mortgage Terminology?